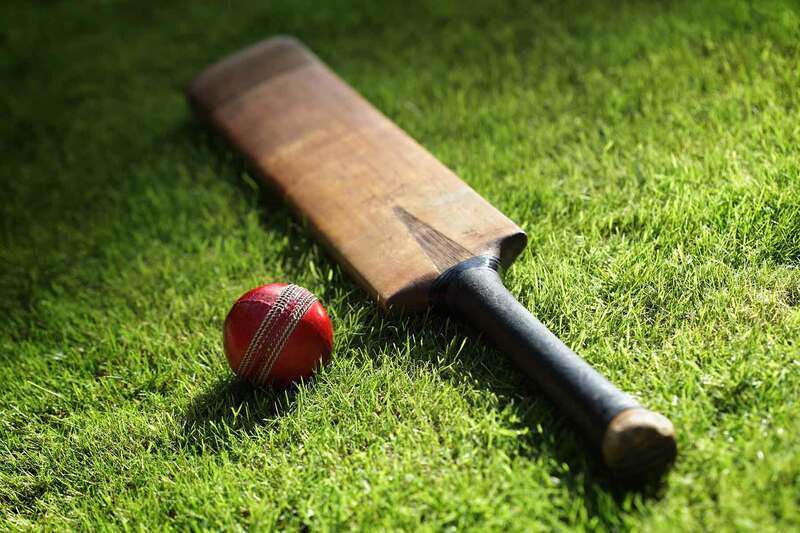 The Scotland national cricket team represents Scotland in the game of cricket. They play their home matches at The Grange, Edinburgh. Scotland became associate members of the International Cricket Council in 1994 after severing links with the England cricket team two years earlier. Since then, they have played in three Cricket World Cups (1999, 2007 and 2015) and three ICC World Twenty20 tournaments (2007, 2009 and 2016). However, their first win in either of these events did not come until they beat Hong Kong in the 2016 World Twenty20. Scotland have also played in every ICC Intercontinental Cup tournament, winning the inaugural edition in 2004. 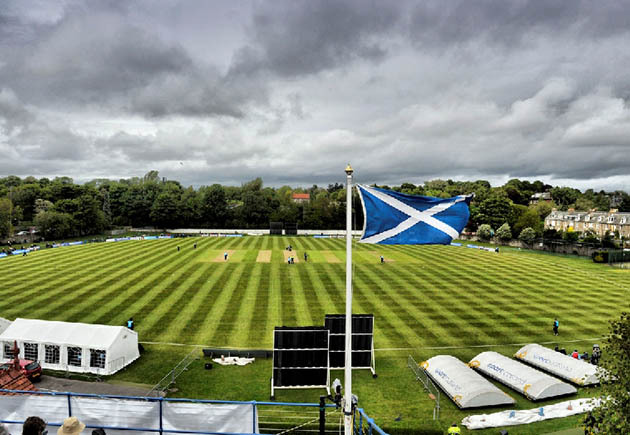 Between 2010 and 2013, the team competed in the ECB 40 as the Scottish Saltires.